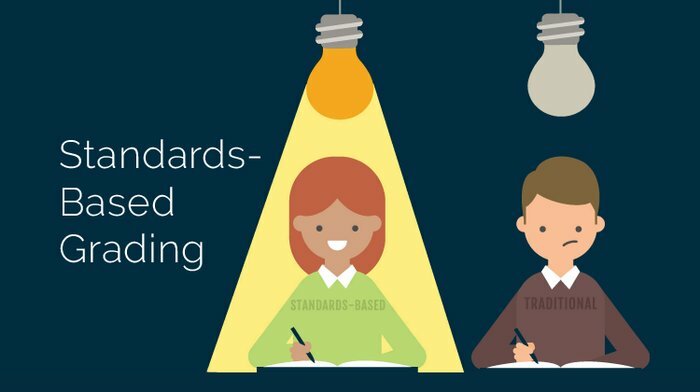 Georgia has adopted the Georgia Students of Excellence Standards and will use the Georgia Milestones Assessment System to measure how well students have learned the knowledge and skills outlined in the state-adopted content standards. 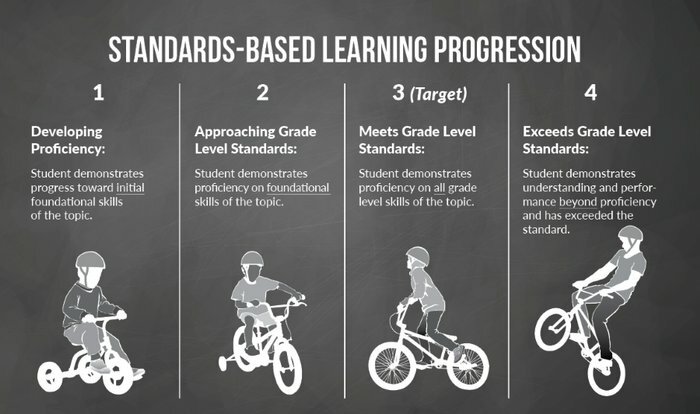 Therefore, in a effort to accurately depict how well students are doing in their Math courses, I will be moving from the Traditional Grading System to the Standards-Based Grading System. 1. 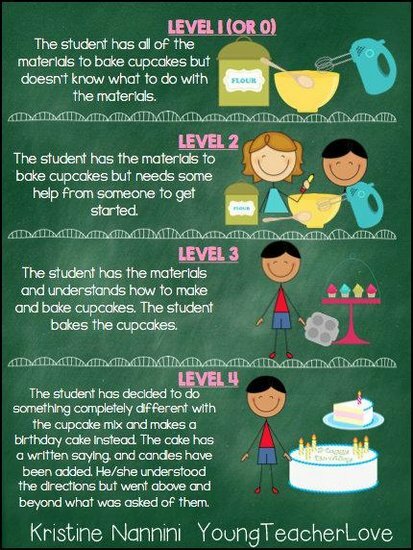 Based on assessment methods (quizzes, tests, homework, projects, etc.). One grade/entry is given per assessment. 1. Based on learning goals and performance standards. One grade/entry is given per learning goal. 2. Assessments are based on a percentage system. Criteria for success may be unclear. 2. 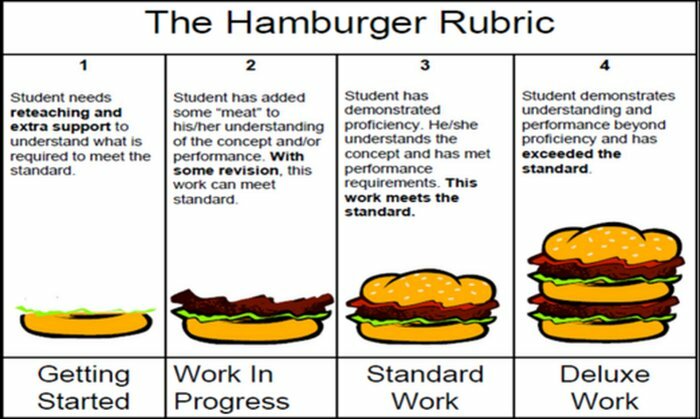 Standards are criterion or proficiency-based. Criteria and targets are made available to students ahead of time. 3. Use an uncertain mix of assessment, achievement, effort, and behavior to determine the final grade. May use late penalties and extra credit. 3. Measures achievement only OR separates achievement from effort/behavior. No penalties or extra credit given. 4. Everything goes in the grade book – regardless of purpose. 4. Selected assessments (tests, quizzes, projects, etc.) 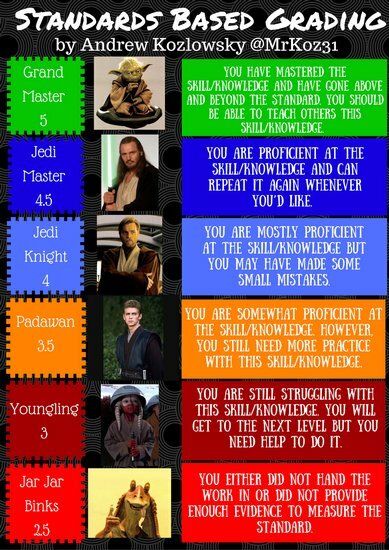 are used for grading purposes. 5. Include every score, regardless of when it was collected. Assessments record the average – not the best – work. 5. 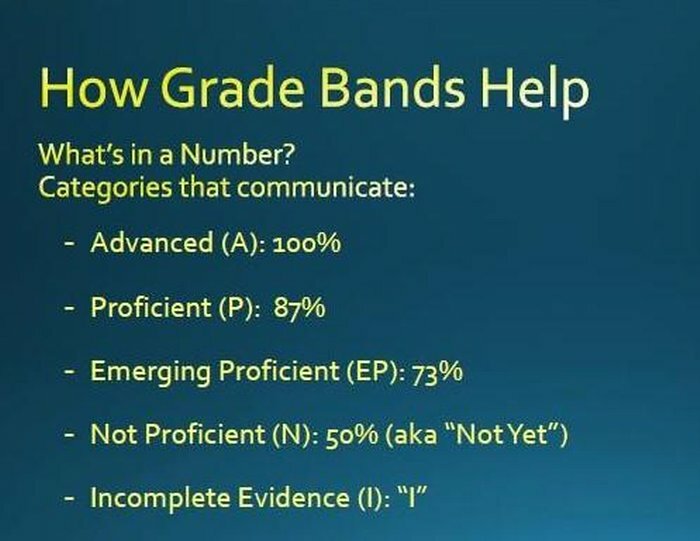 Emphasize the most recent evidence of learning when grading.